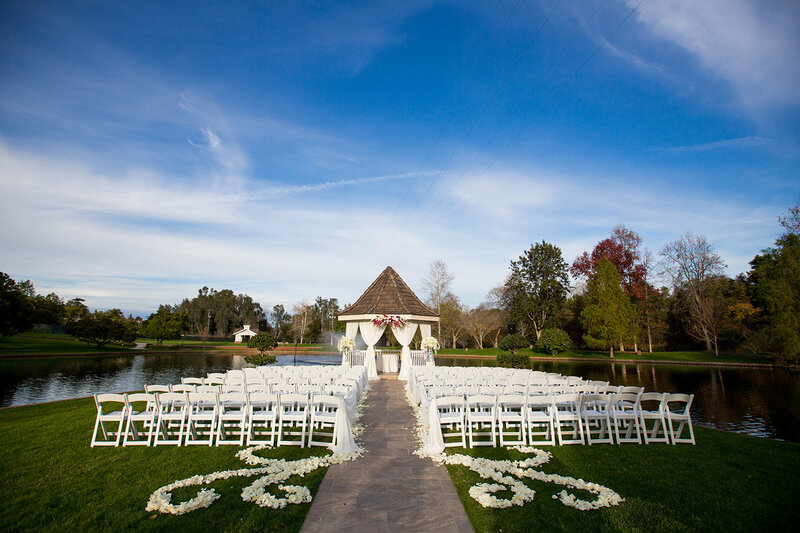 Grand Tradition Estate and Gardens is well known for being a distinguished private event venue; however on occasion we blast the front gates open to the public and host some extraordinary special events. 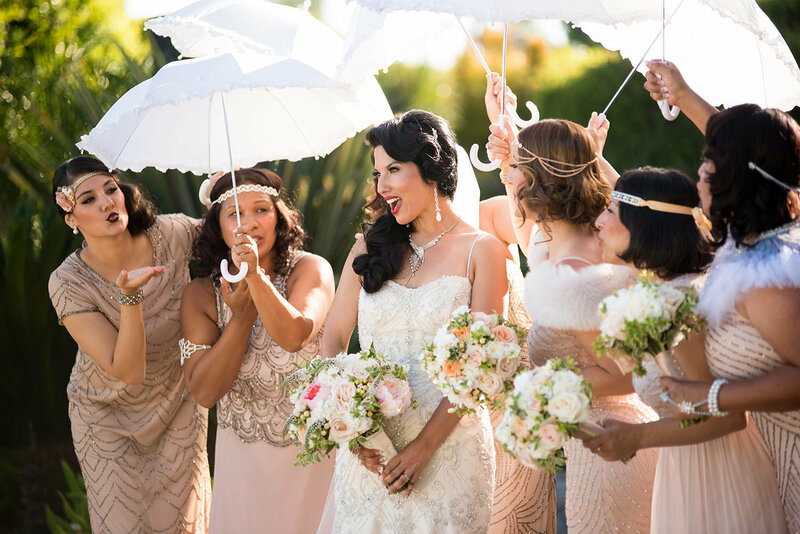 In addition to our Bridal Faire and holiday brunches for Easter and Christmas, Grand Tradition hosts a series of Jazz & Wine Festivals, throughout the summer, featuring a lineup of must-see entertainers. 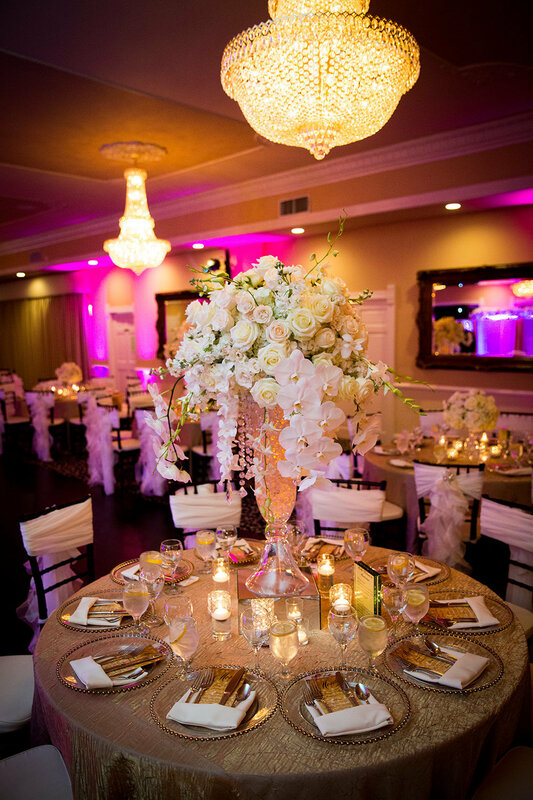 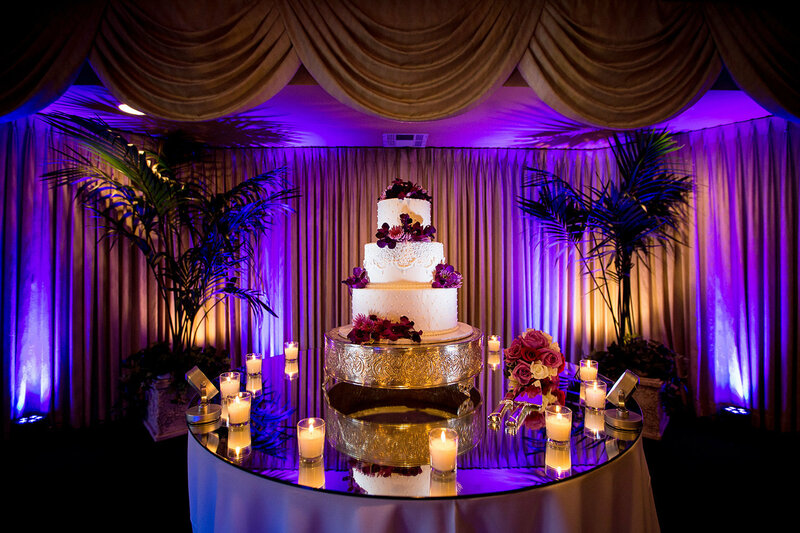 Don't miss out, explore your options here and celebrate with us at Grand Tradition's Signature Events. 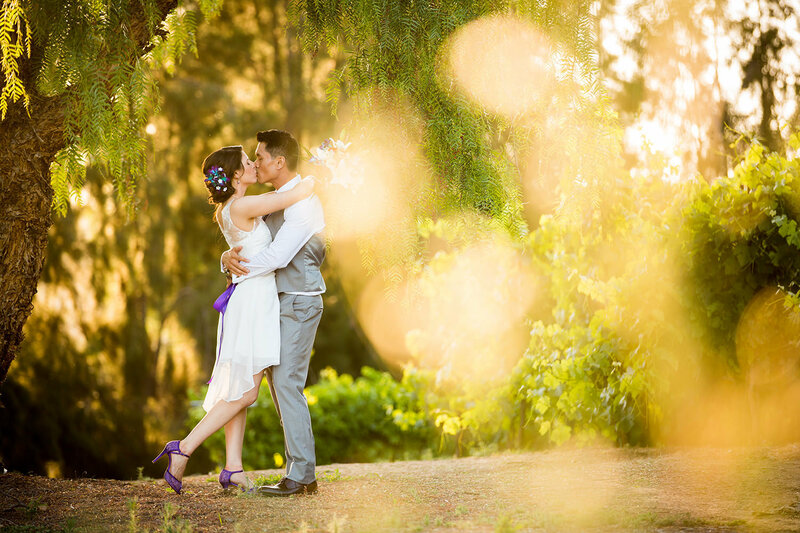 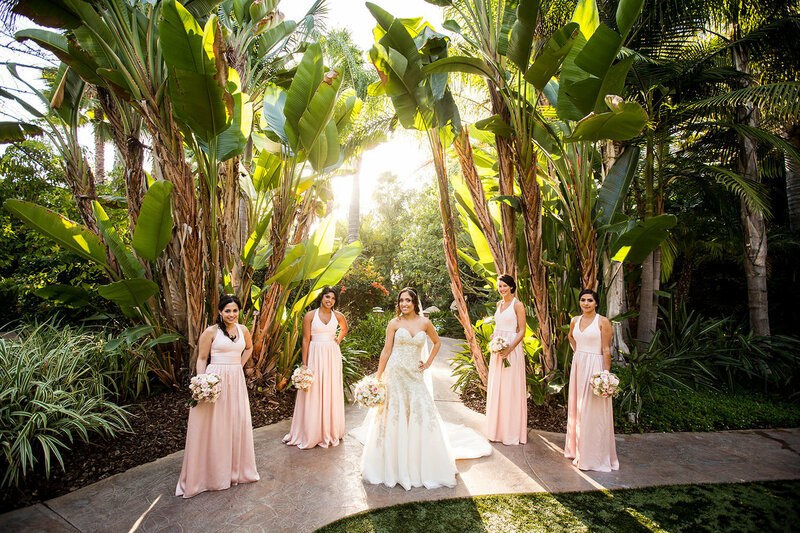 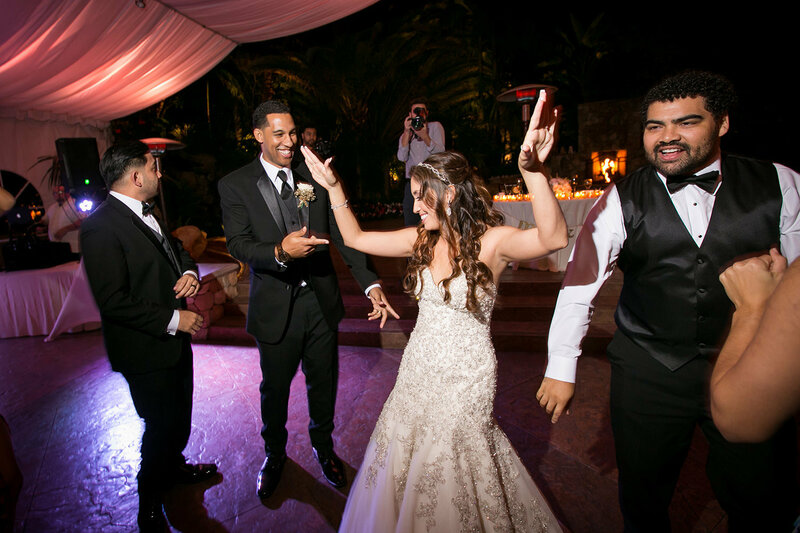 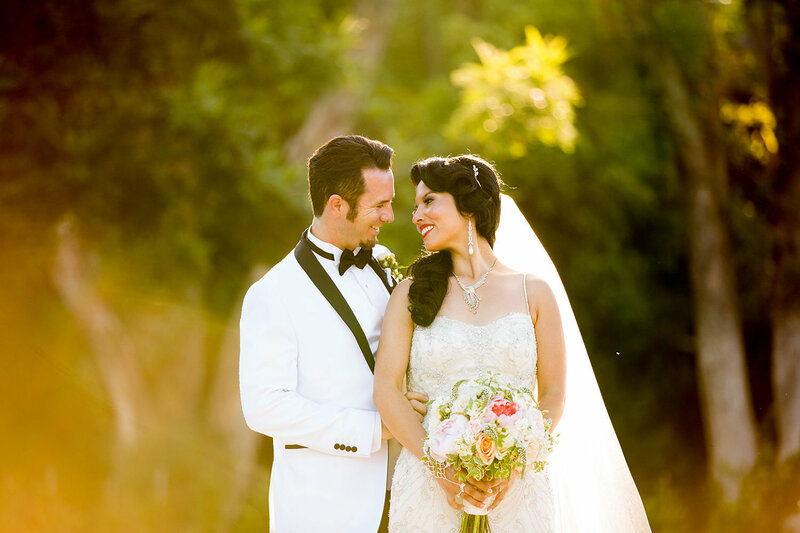 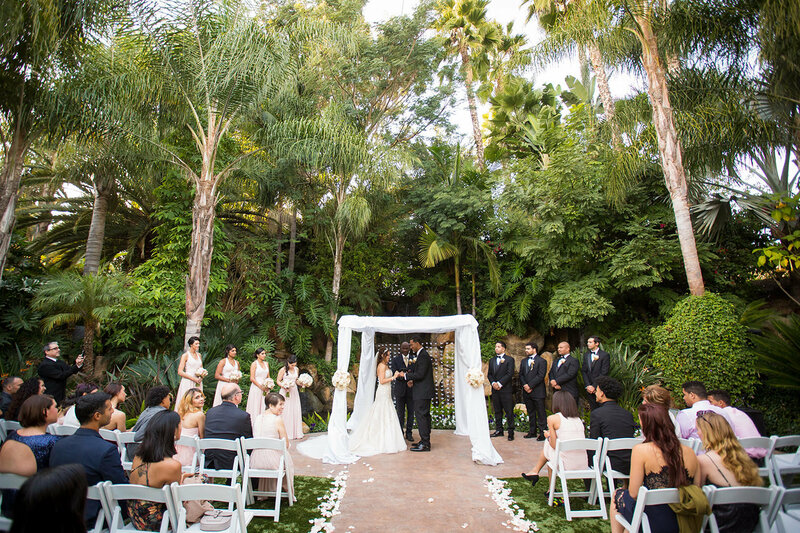 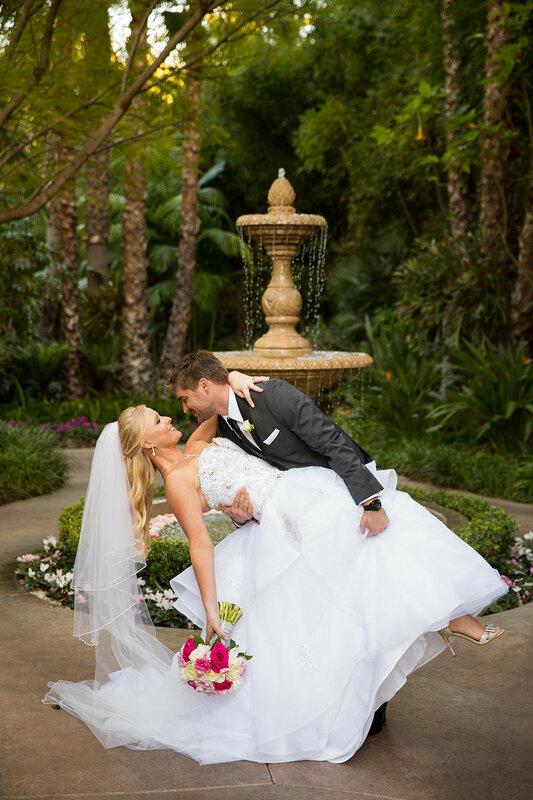 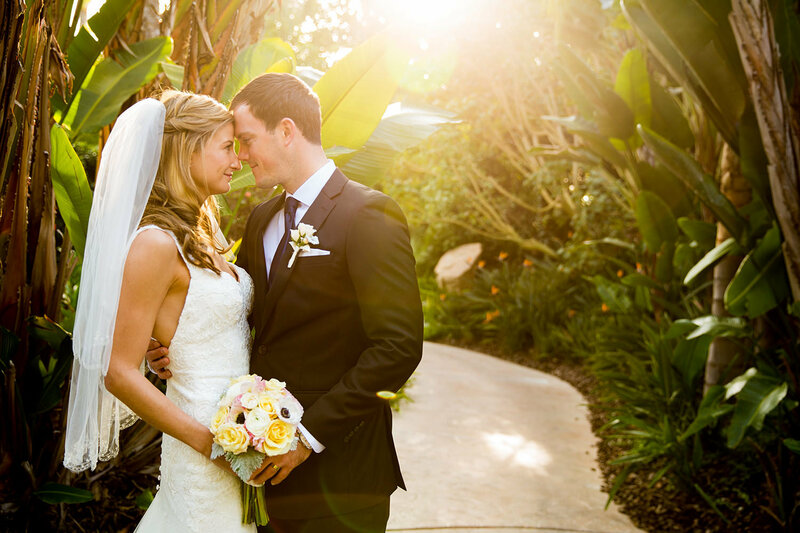 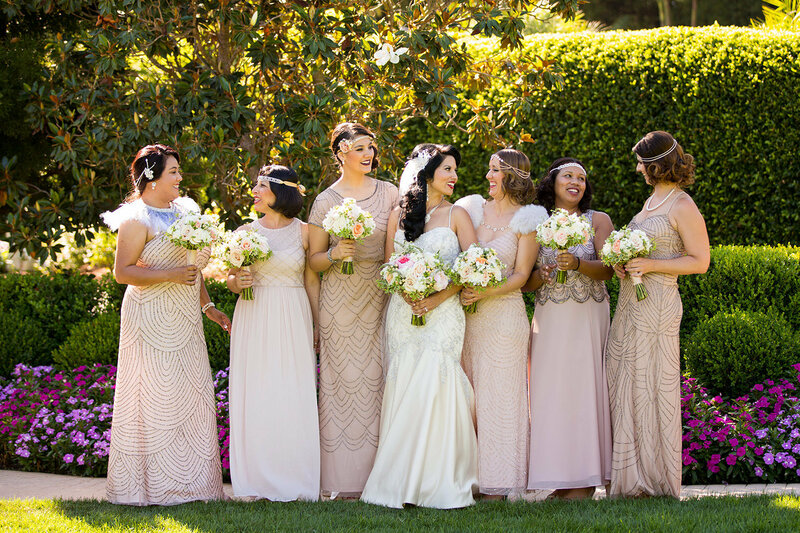 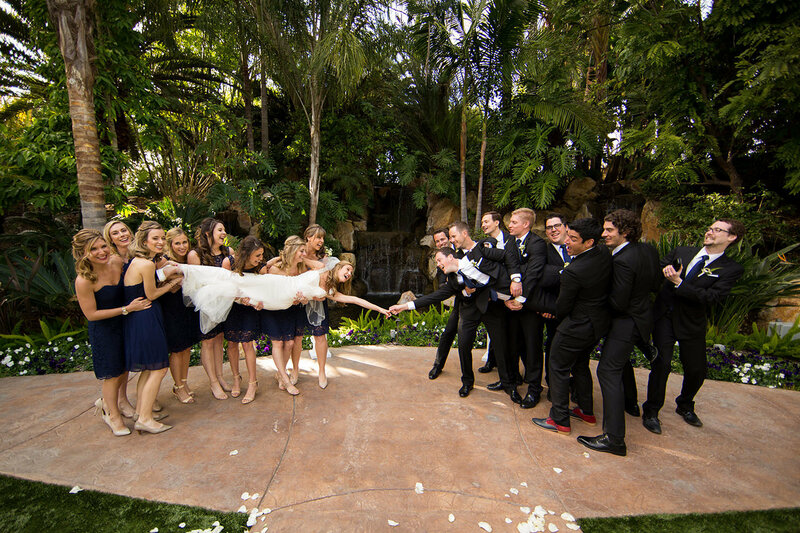 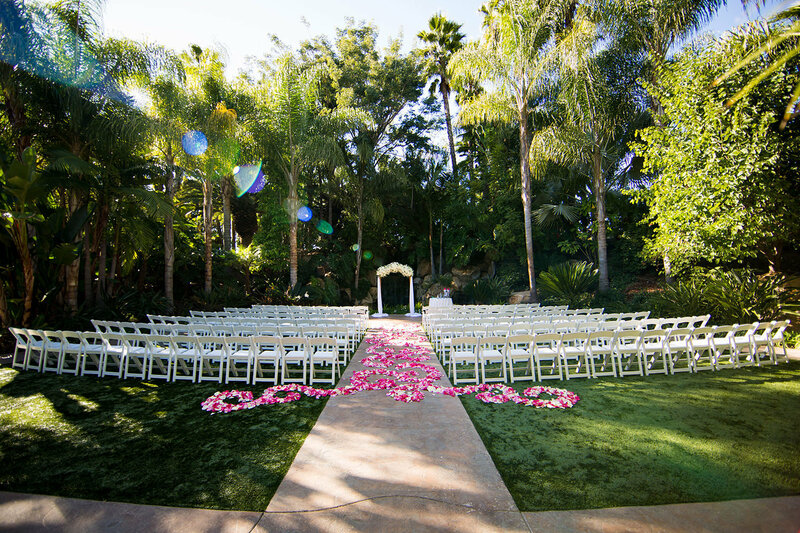 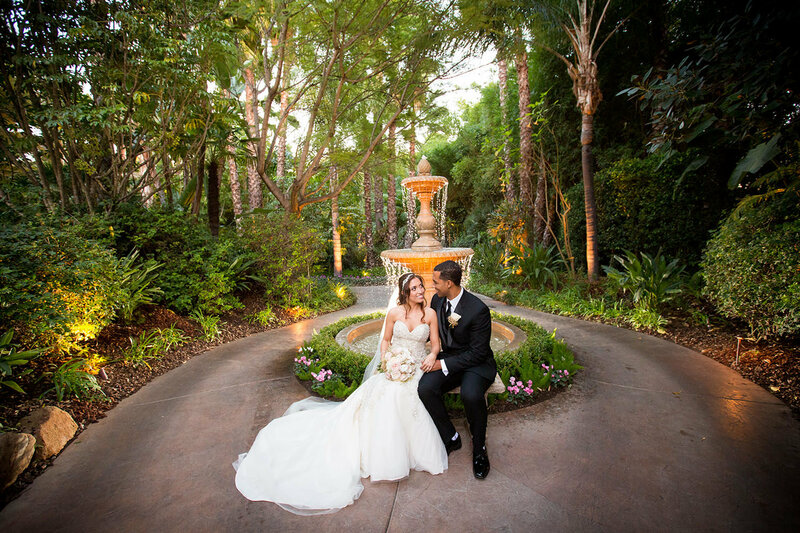 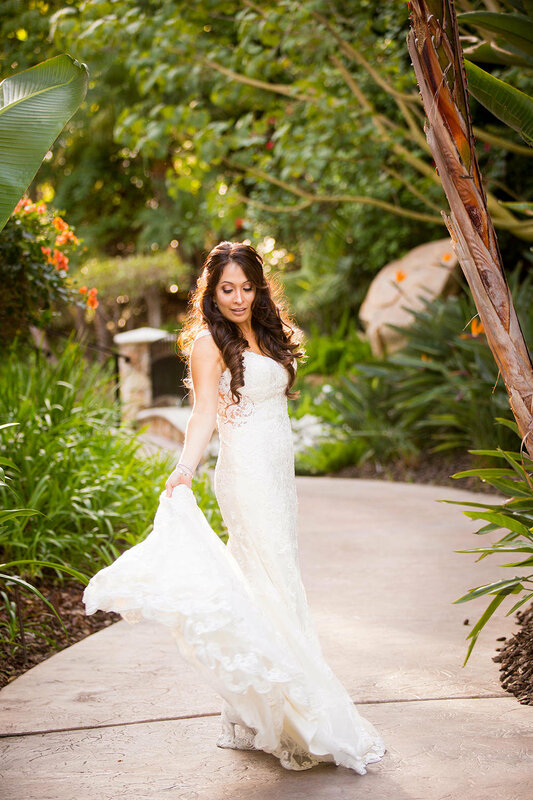 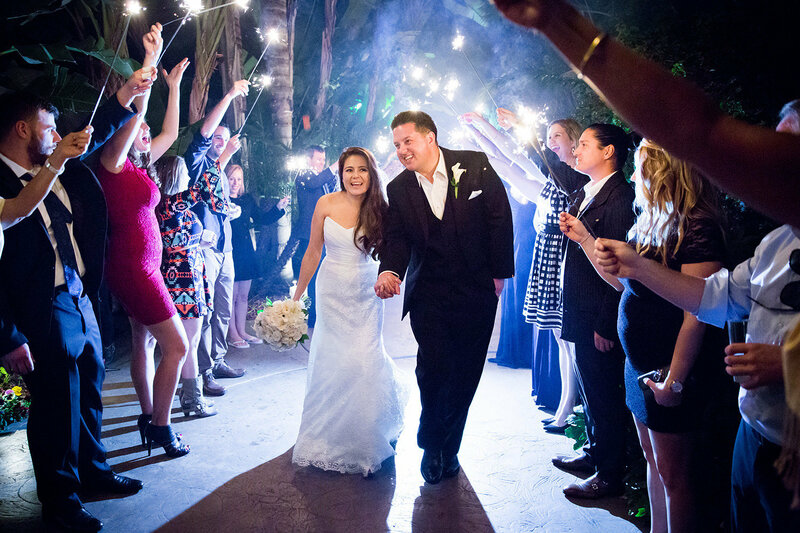 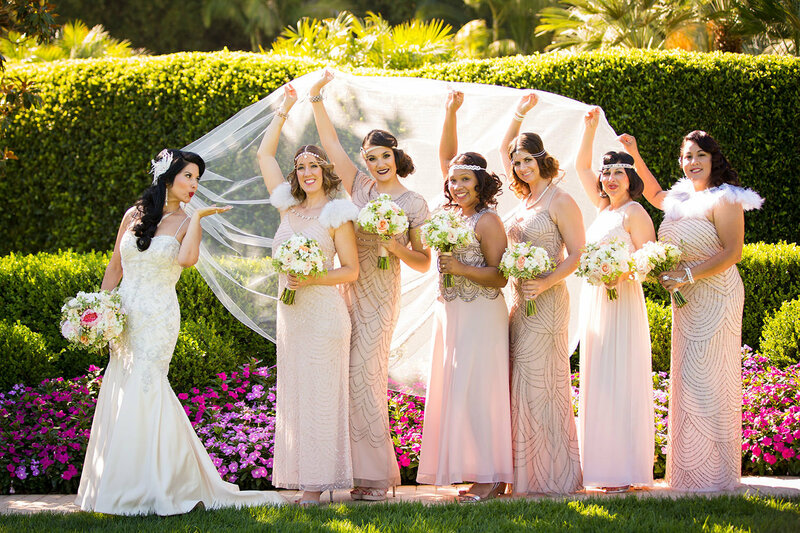 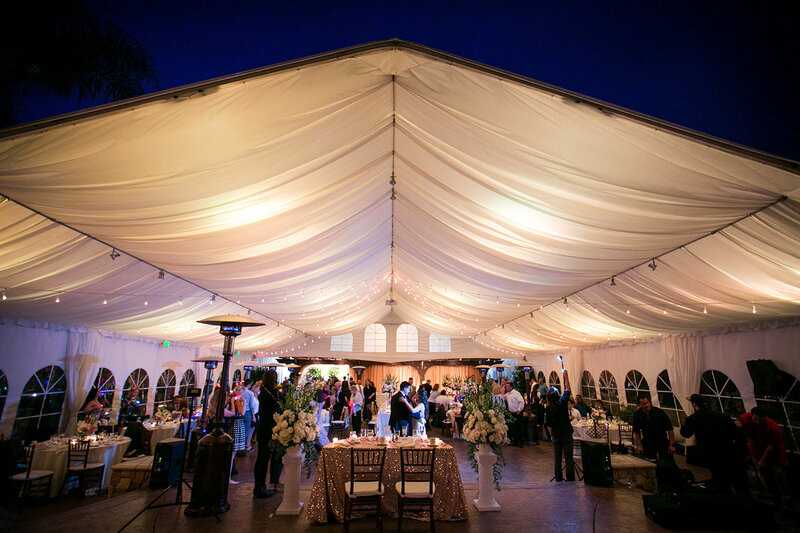 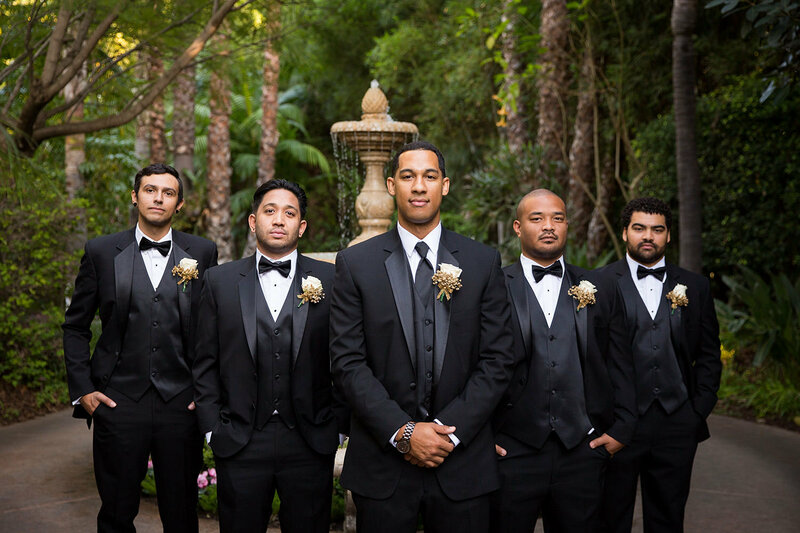 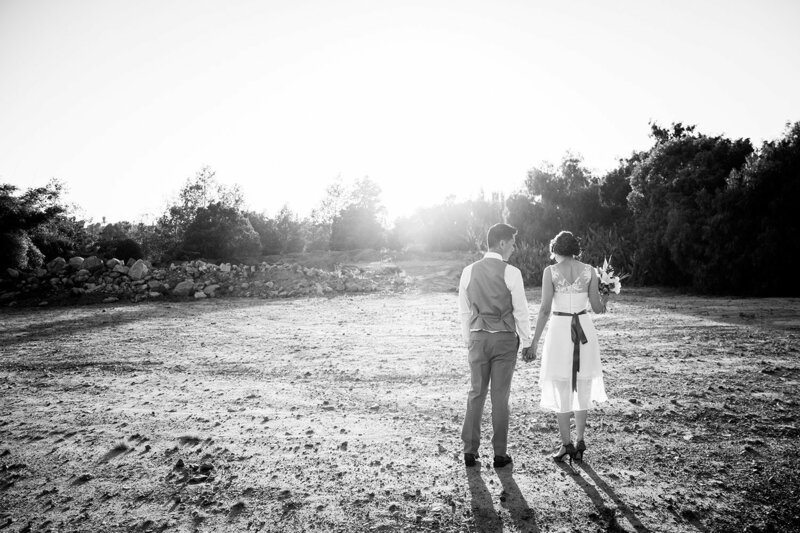 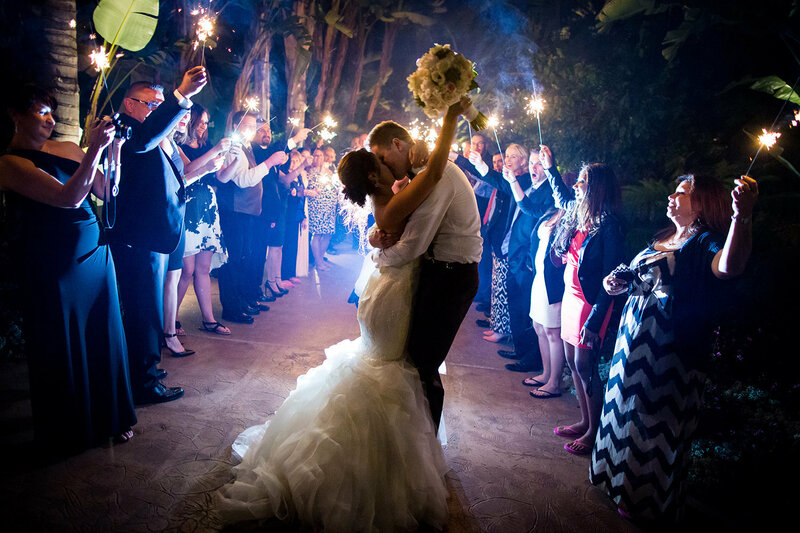 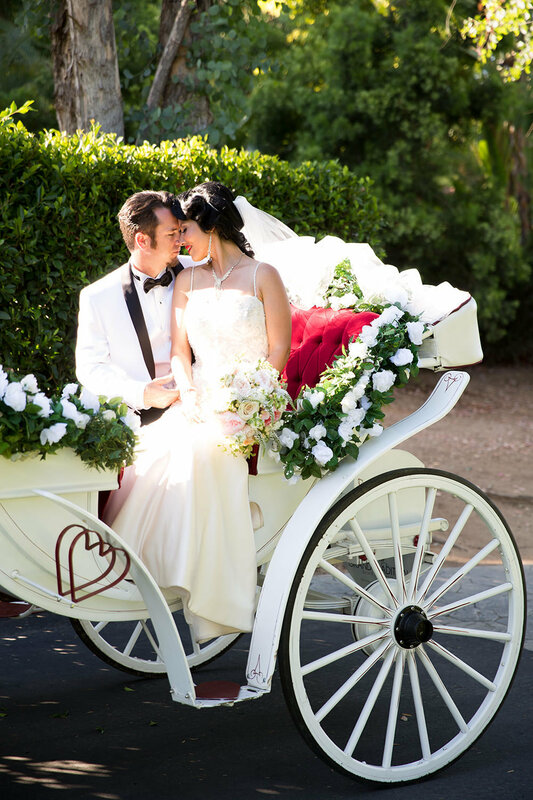 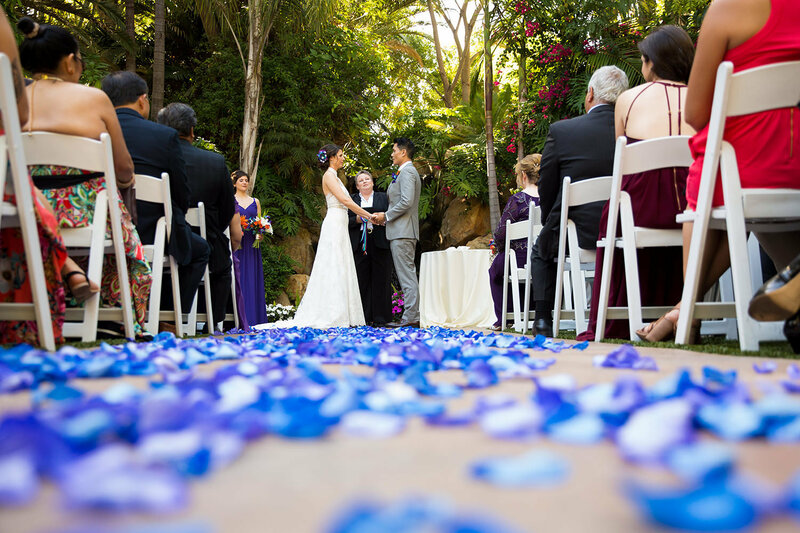 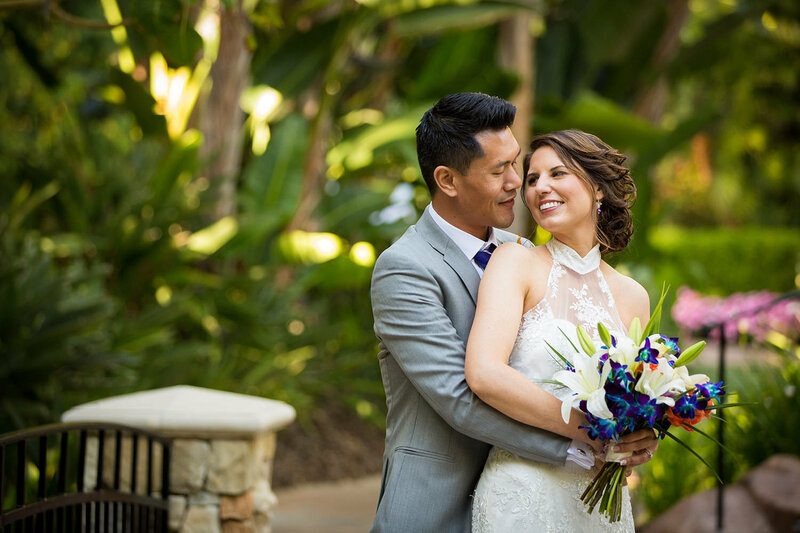 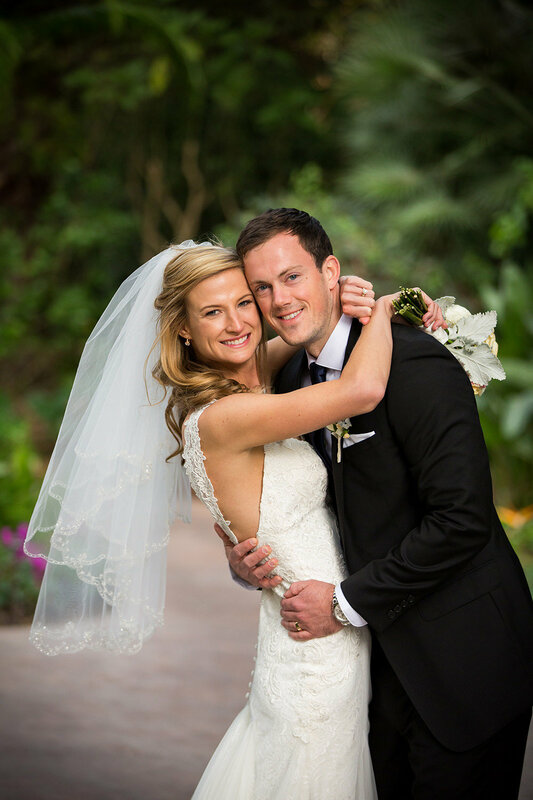 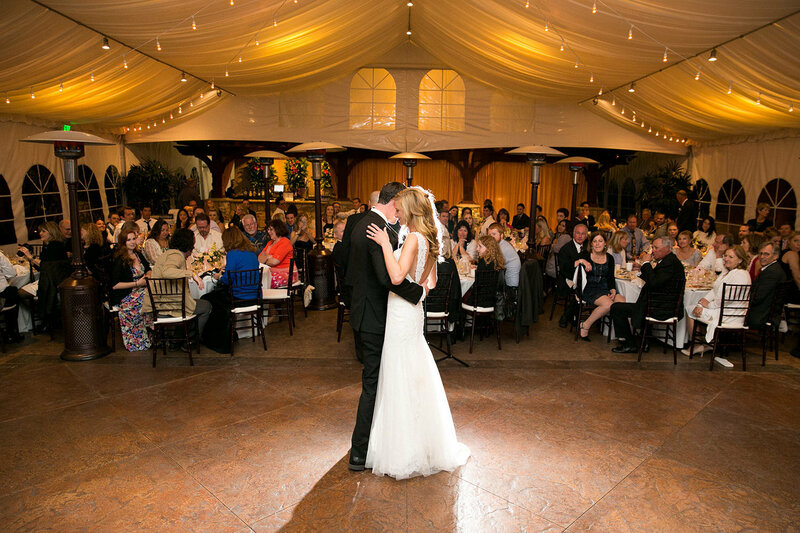 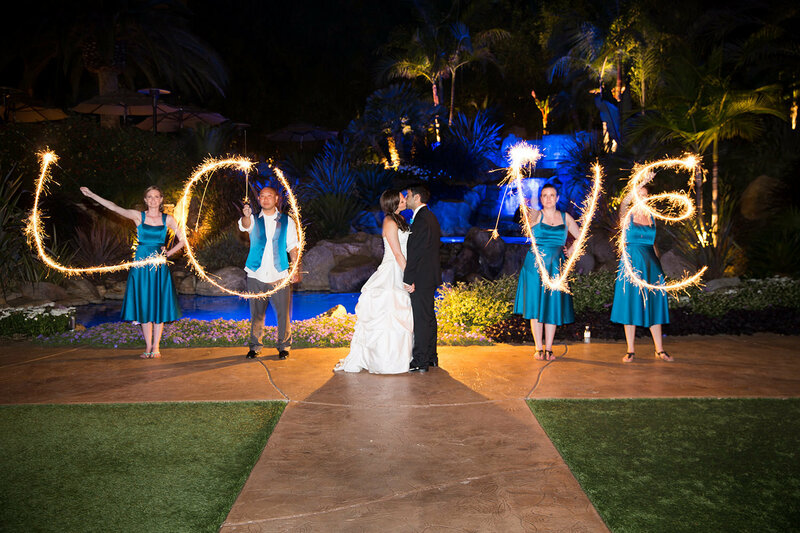 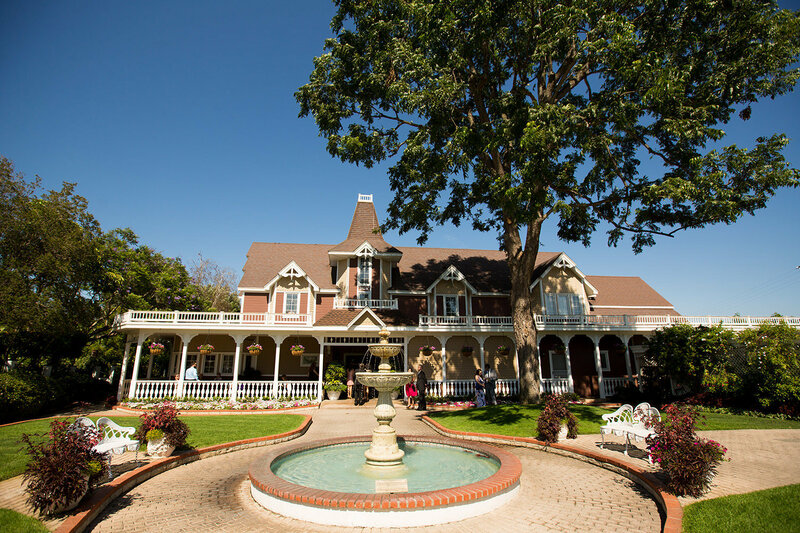 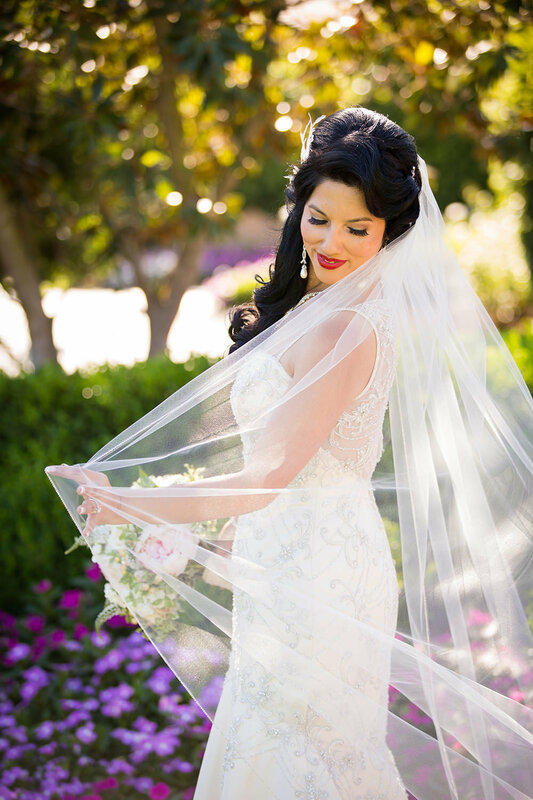 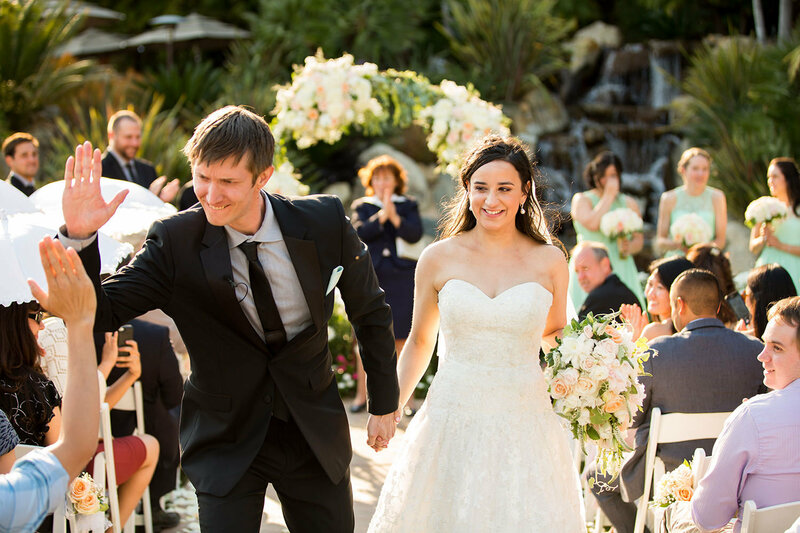 With three distinctive gardens within two wedding venues, Grand Tradition Estate and Gardens’ 30 secluded acres in North County San Diego has something authentic and very special to offer. 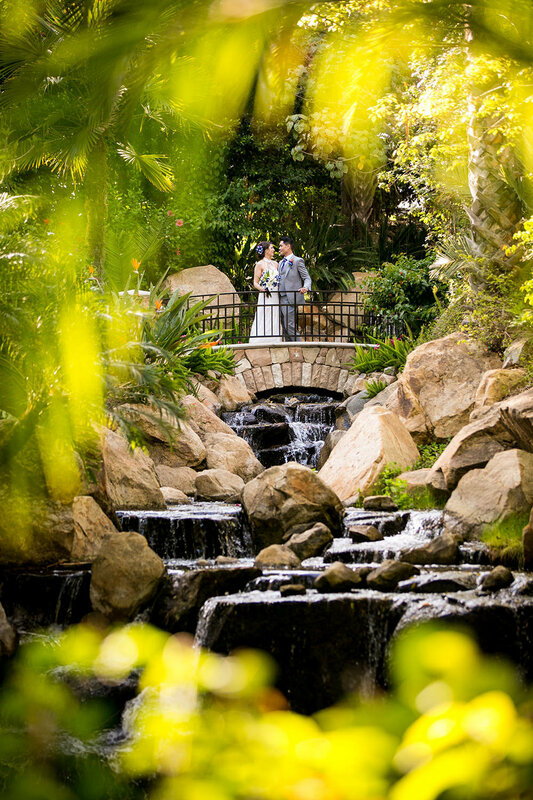 Seven stunning waterfalls and streams meander throughout the grounds. 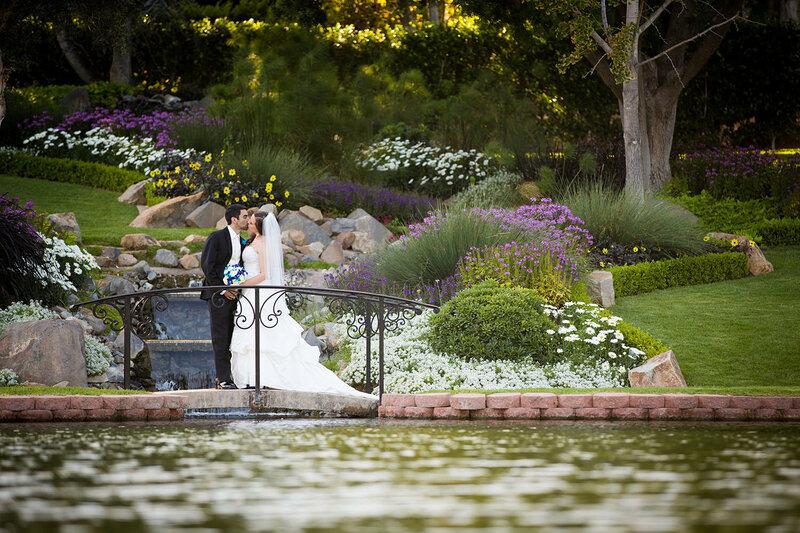 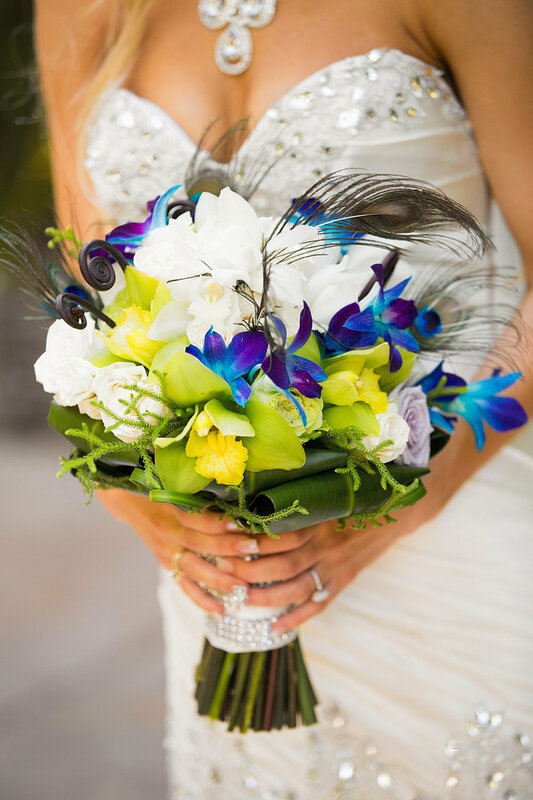 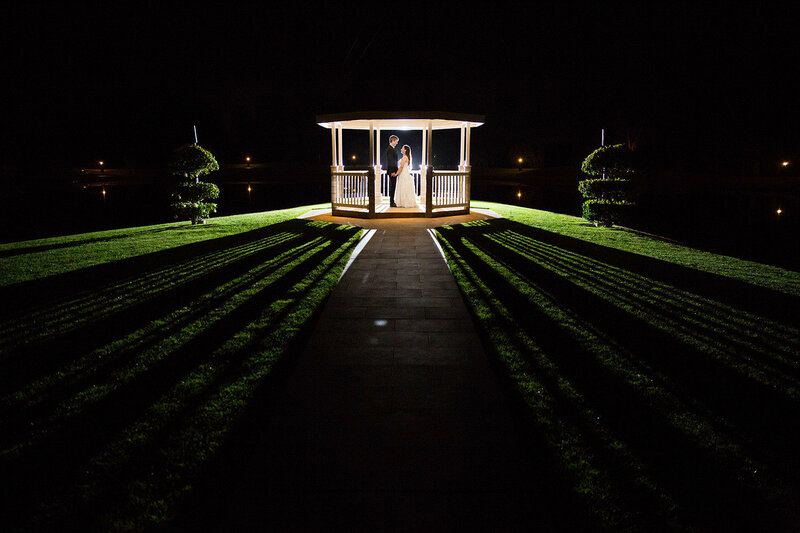 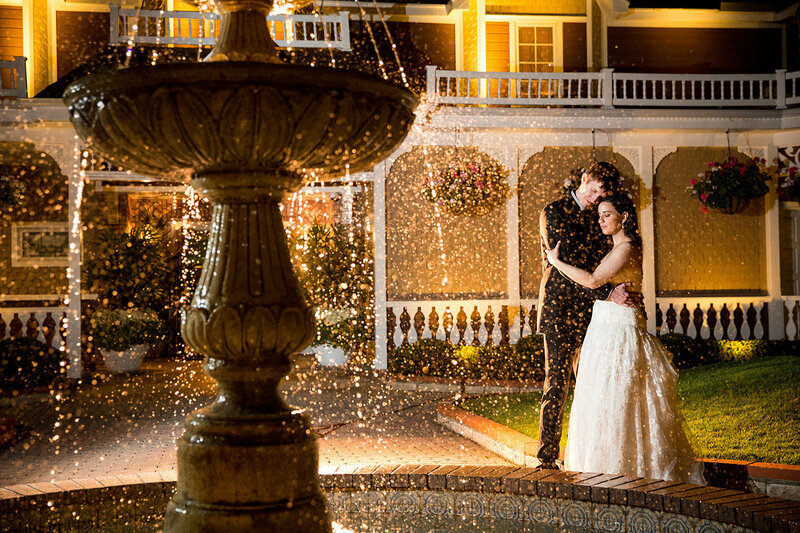 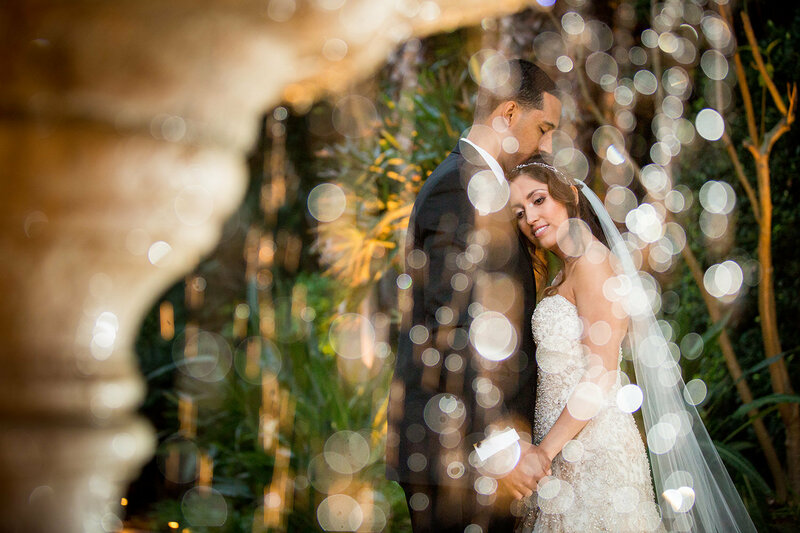 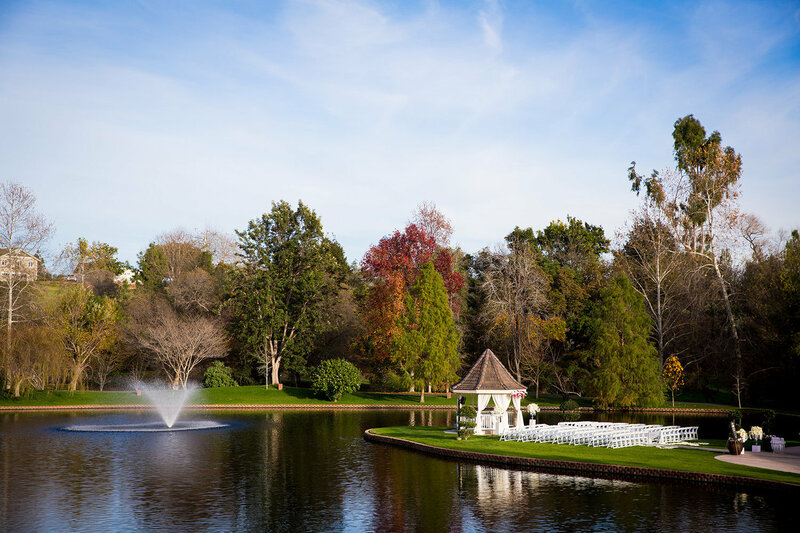 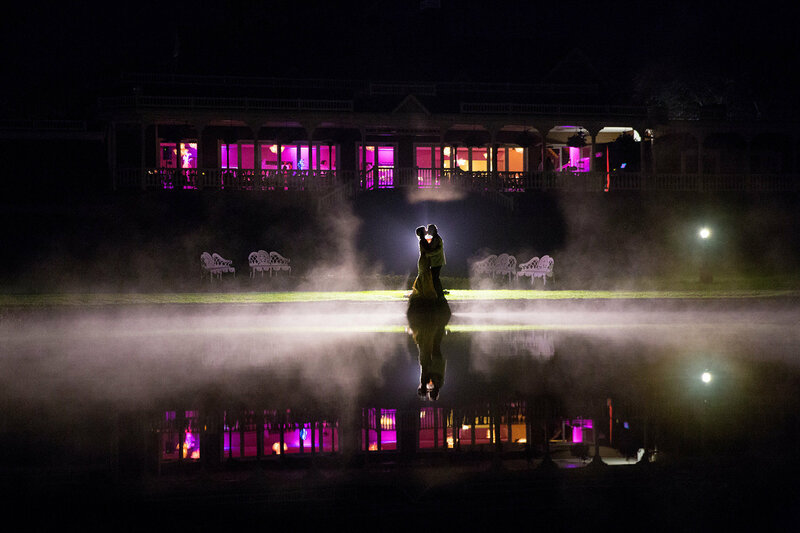 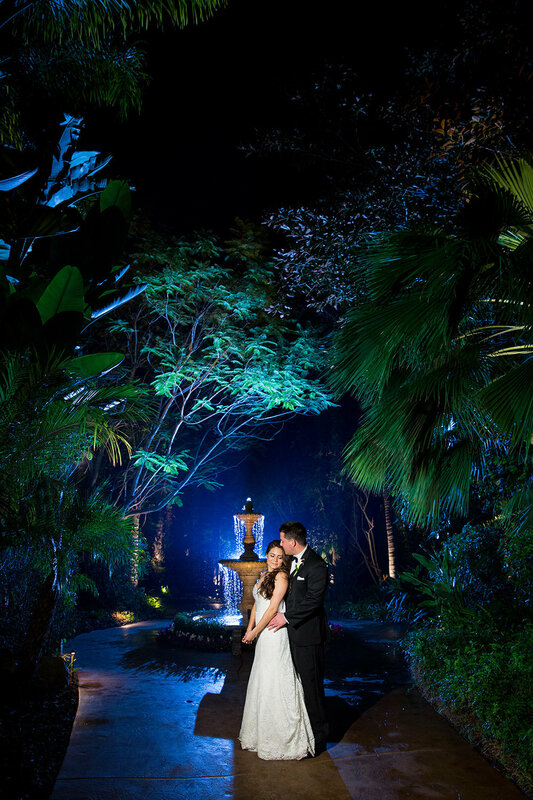 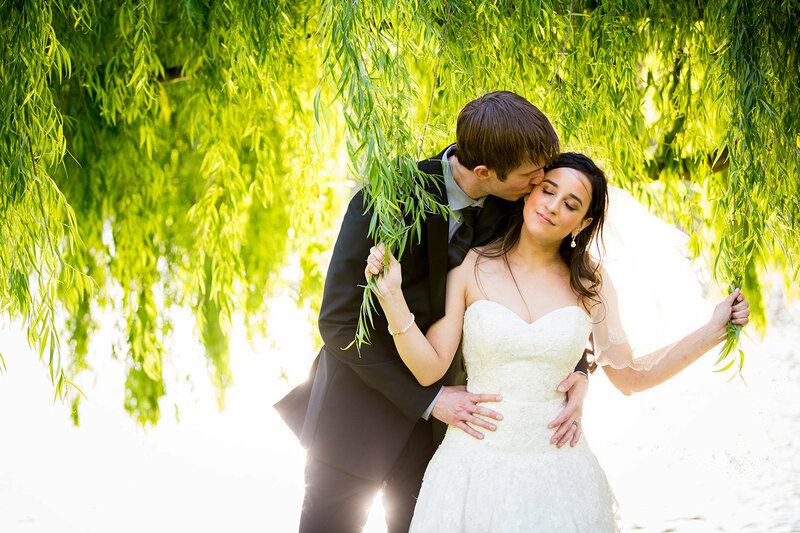 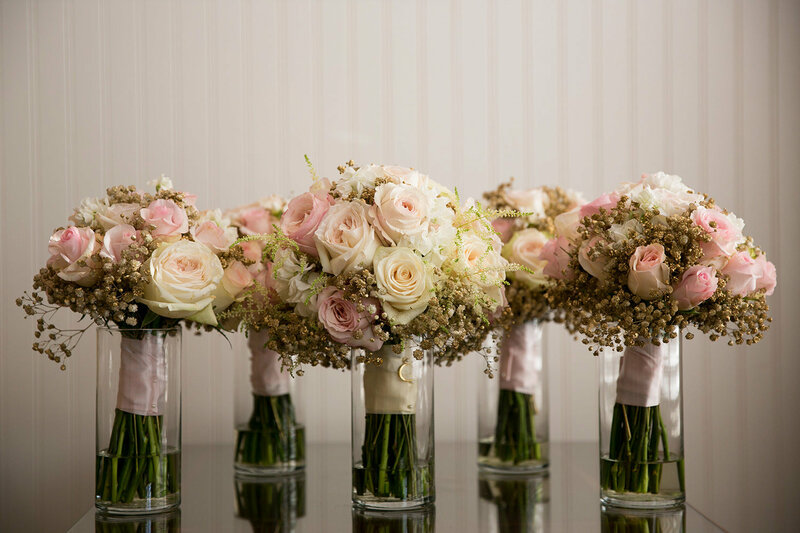 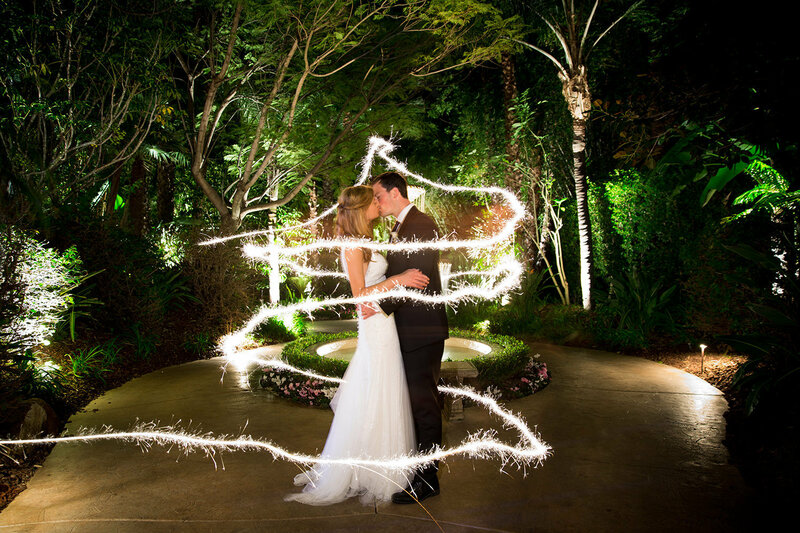 Each of the wedding venues and gardens has their own distinctive personality. 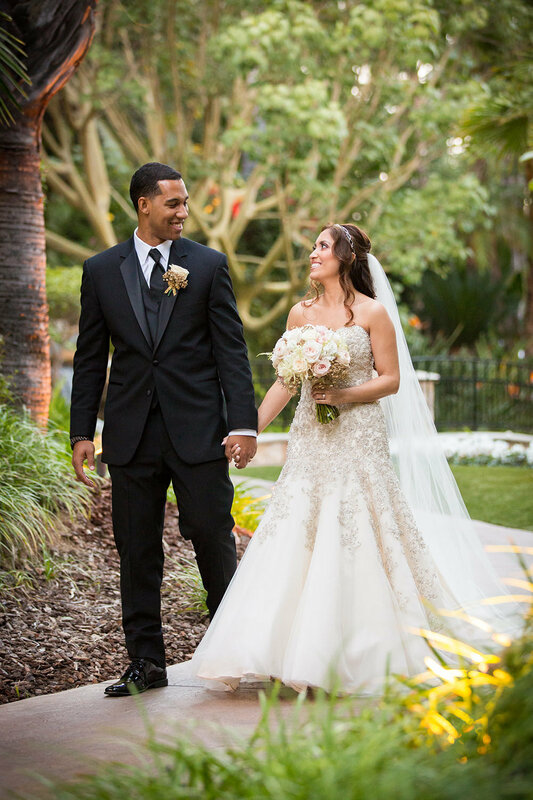 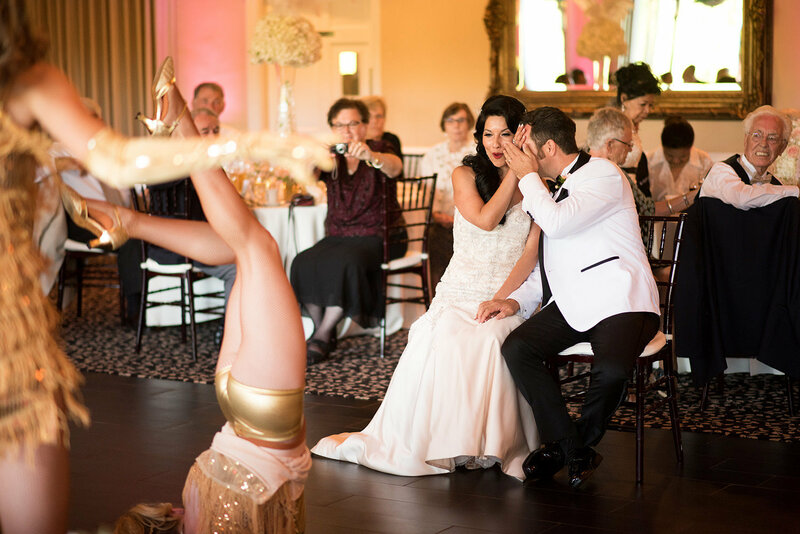 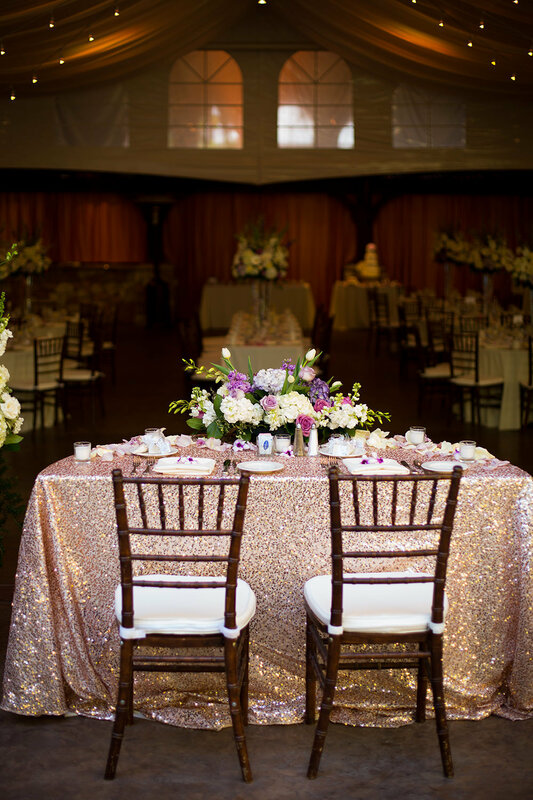 Grand Tradition has designed a variety of wedding and reception packages that are affordable and include many extras which are normally add-ons or upgrades at other venues.